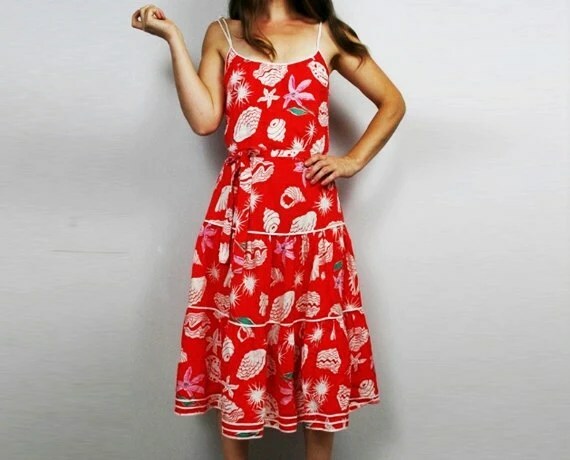 2 new dresses perfect for a tropical vacation. 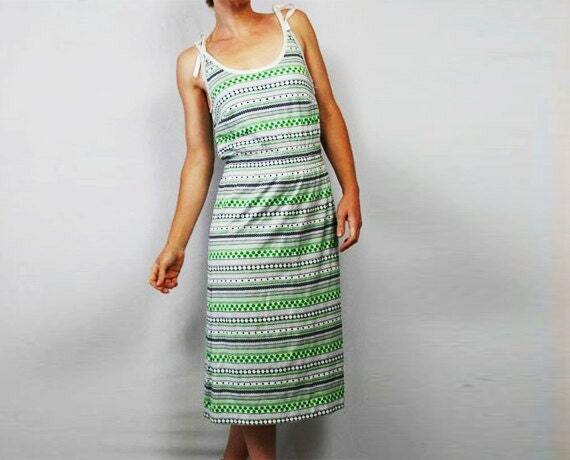 No winter vacay would be complete without the perfect sundress! 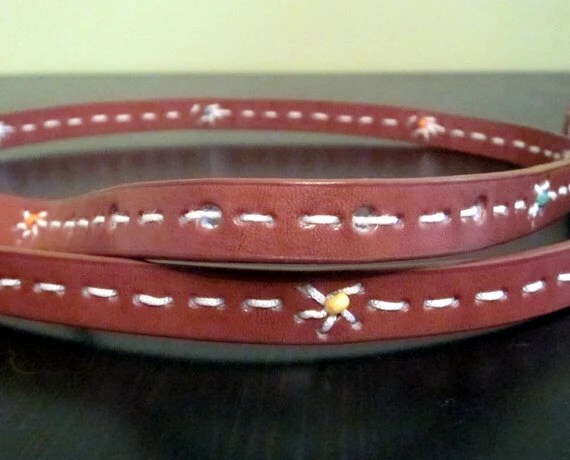 This would be great belted, necklaced or sandaled up! 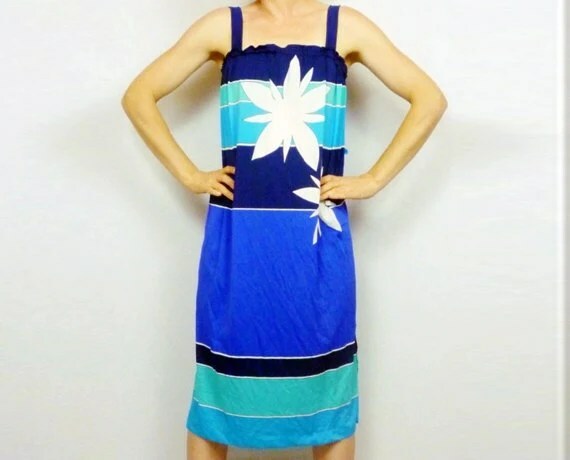 Unique floral print on bold blues make this super comfy sun dress stand out! 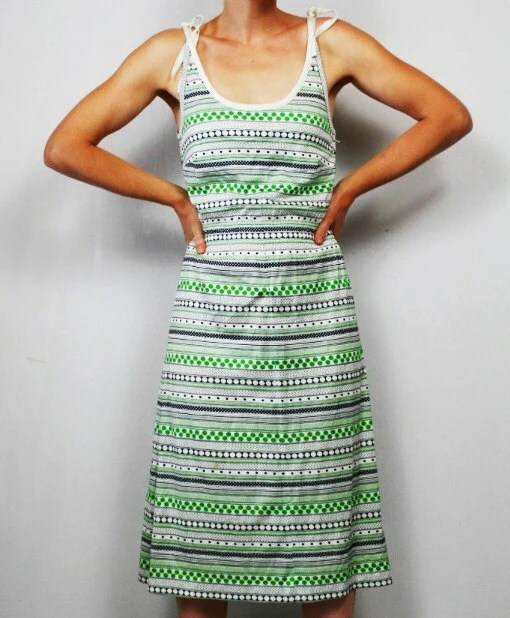 Wide straps, stretchy along the top and it has a side split in the skirt. and easy to wear. Great for a tropical vacation! Just wanted to share a few more pieces up in the shop. 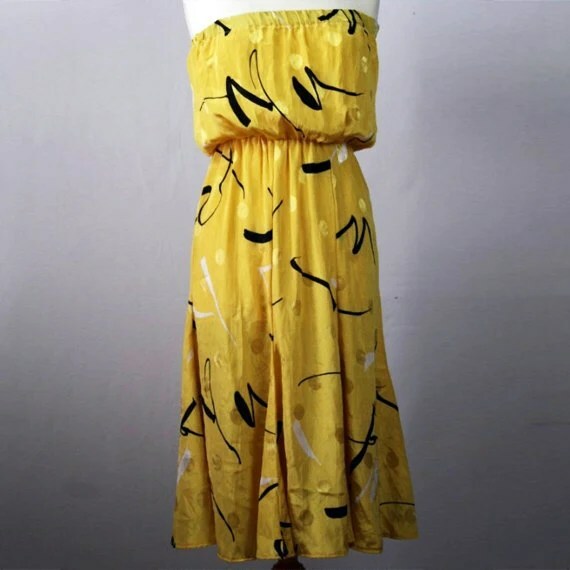 If only the wrap dress was in my size, ho hummmm. Good news for my smaller followers though, this one of a kind piece can be yours! 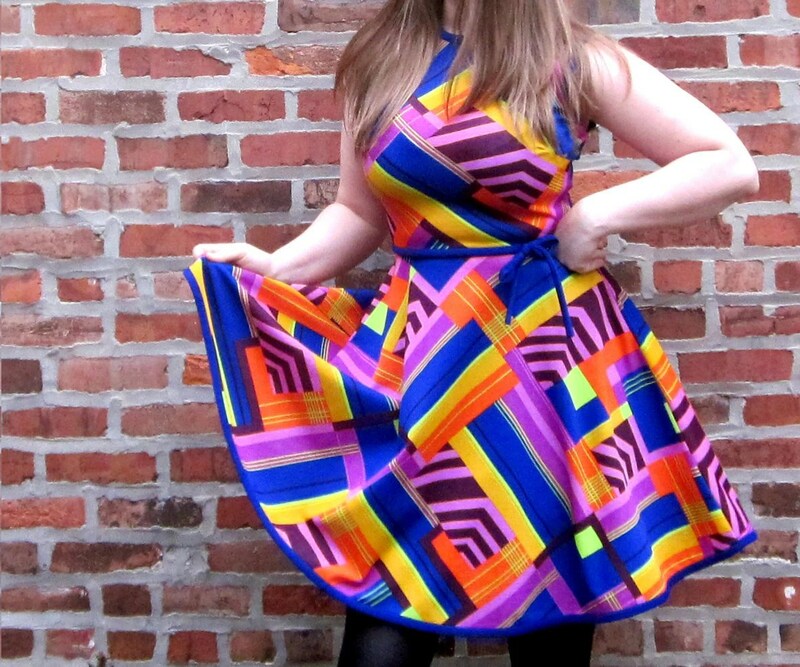 Super Psychedelic Vintage Kay Windsor Dress $39.99! Here’s a little Frequency Vintage update. 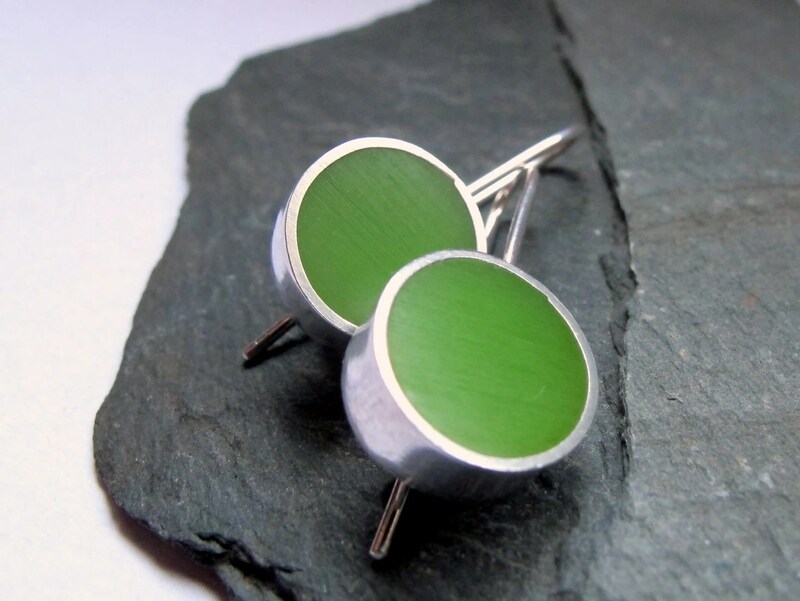 The shop has been up and running for a little over 2 weeks now and going well. Made the first sale last Friday, a pair of vintage ankle boots, and drop those bad boys right into the mail. Was very excited to get the ball rolling and have been trying hard to post all the new inventory more quickly. Purchasing inventory has been an awesome process. 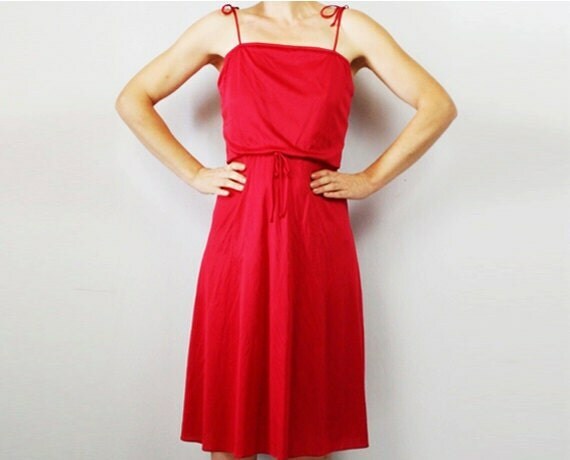 Shopping for yourself is great, but being able to shop for all sizes and shapes is a blast. 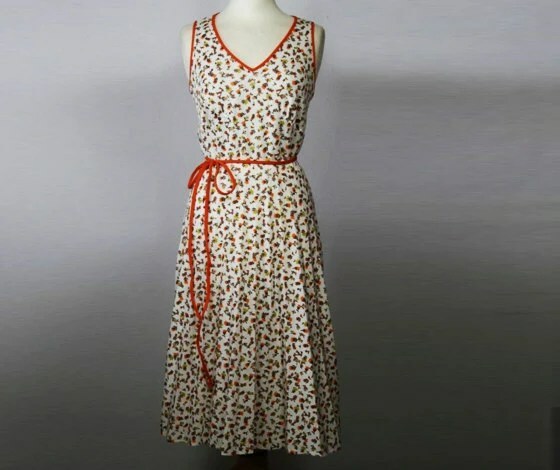 Possibilities are unlimited and I have gotten to bring some really great pieces into the inventory, many of which I will have a very hard time letting go, like the killer Kay Windsor dress above. Such a unique standout piece. Classic vintage cut contrasted with a funky pattern. 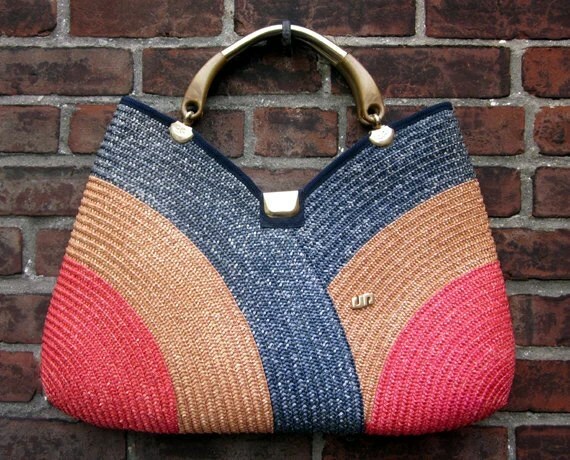 Beautiful and Rare Pier Giorgio Woven Bag $44.99. I have got to share this piece with you as well. Perfectly made in Italy, gorgeously woven, large Pier Giorgio bag. The fantastic color and a super sturdy handle make this bag chic and very functional. MWAH! Drop those 2 great pieces into the $50 & below category as well. Booooya! I have really been loving this trend. Used the print in my tights post, and don’t feel satisfied. 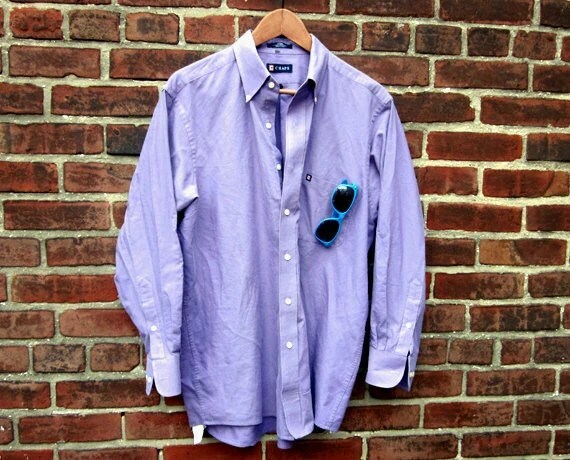 Here are a few of my favorites for $50 and below! This is an incredible find for $50! 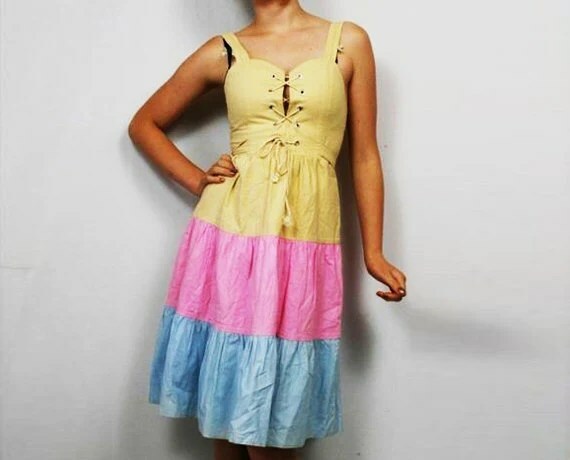 One of a kind, find it here at Vurban Vintage. AND a little shameless self promotion. 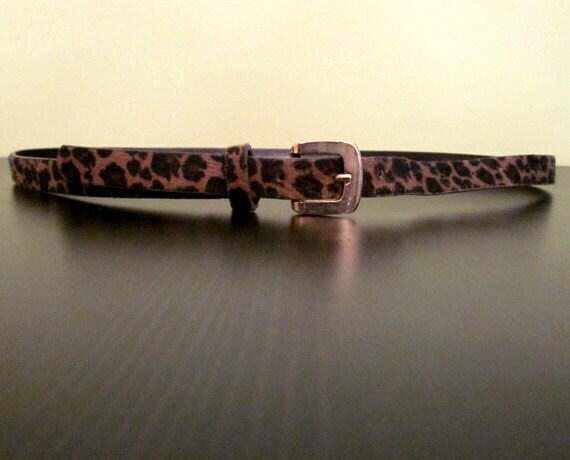 I love this belt, super cute, thin, beaded, stitched, amazing vintage shape, and yours for $7 at Frequency Vintage! 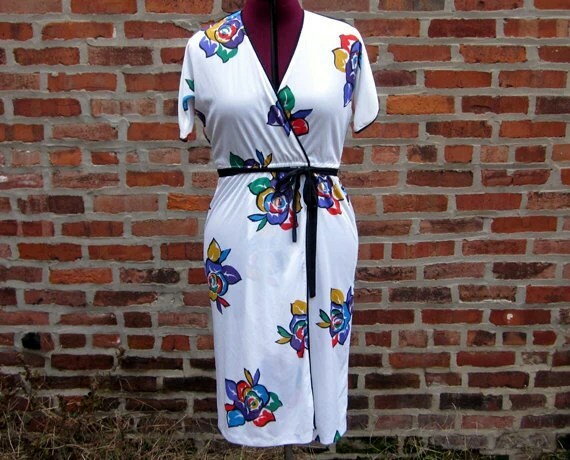 Not Navajo print, but definitely Boho Chic. 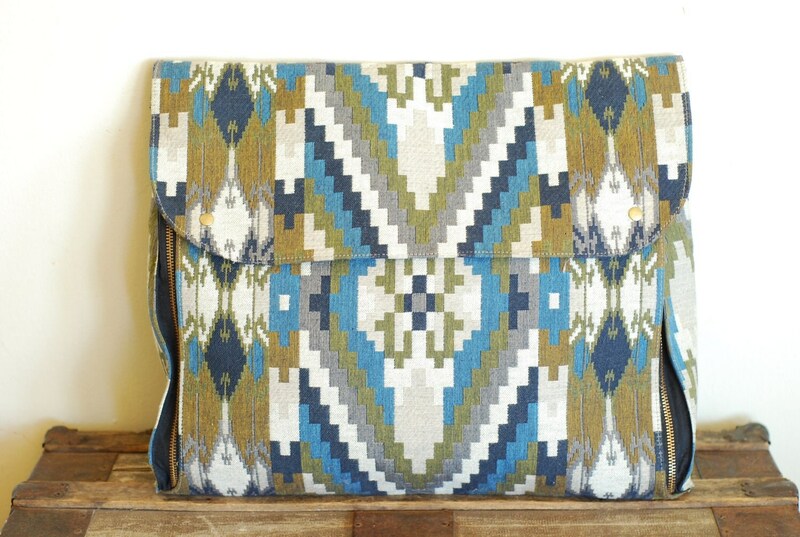 Have you seen any Navajo print for $50 or below? 11/15 ADDITION TO THIS POST. In scanning through blogs today, I found these kick-a hats. Seriously love these! Okay, these are a hair outside the $50 and Below at $55 but I really think these are hip and had to share. Thanks for the find ’bout time tae. Check out the blog this came from.